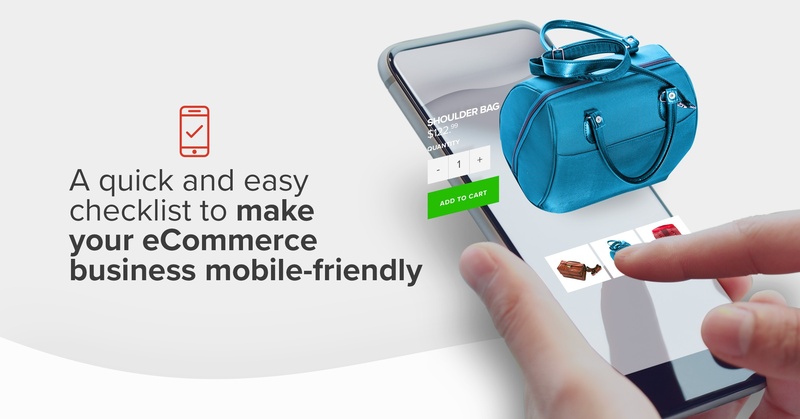 With an increasing number of online shoppers making purchases on their mobile devices, it’s more important than ever to be able to reach them however they come to your eCommerce site. Over the past few weeks we’ve done a series of posts on everything you need to know to launch a successful Loyalty Program on your Shopify store. Today we're going tie it all together. 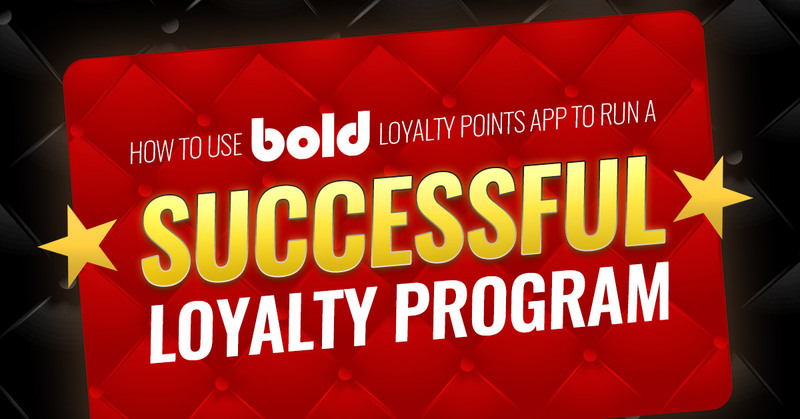 In our first post, we explored the benefits of offering a loyalty program on your store, different types of loyalty programs and rewards you could offer, and the groundwork necessary before launching. 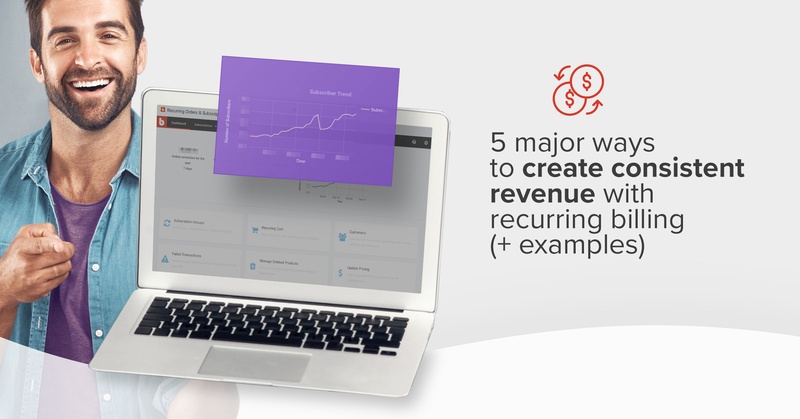 In our second post, we took a peek into the world of marketing your loyalty program, including what communication channels to focus on, what to center your content around, different sale ideas for a successful launch, and how to measure your success. 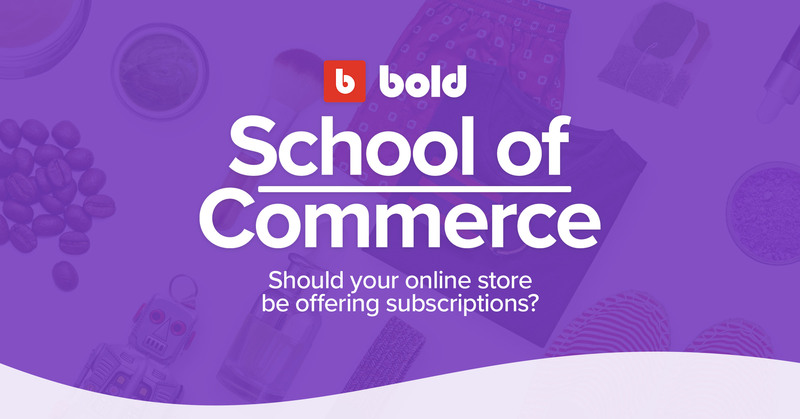 Topics: eCommerce News App "How-to's"
There are so many different subscription business models available for store owners right now: Meal delivery services, mystery boxes, or the classic recurring subscription box arriving at your door each month. But how do you know if they're right for your store? 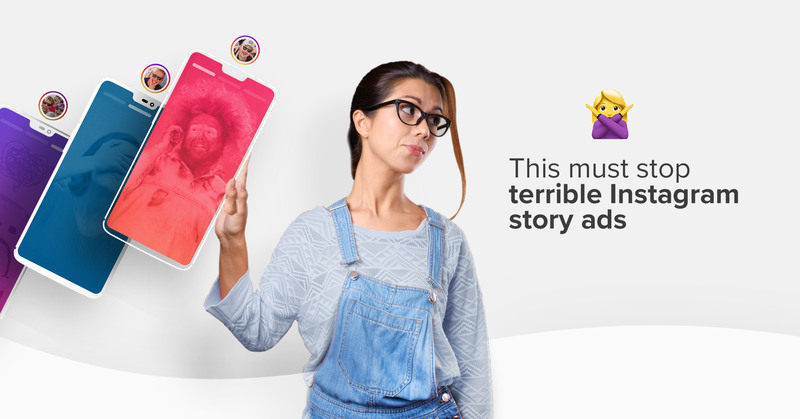 Stories are quickly set to take over your Social Feeds as the most used format on social media. I know when I started thinking about offering subscriptions on my online store, I immediately pictured putting together a subscription box every month to send to my customers. Interested in learning about selling internationally and how your business (yes, yours!) can benefit from the massive global marketplace? 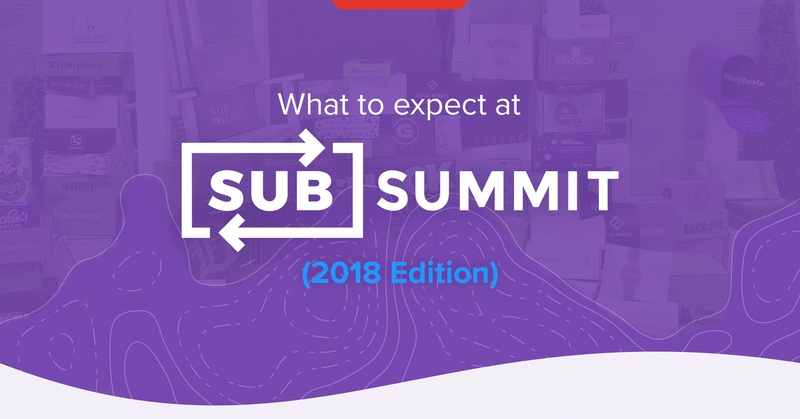 If you've never heard of SubSummit before, it's the first and only conference devoted exclusively to the subscription commerce industry in the world. 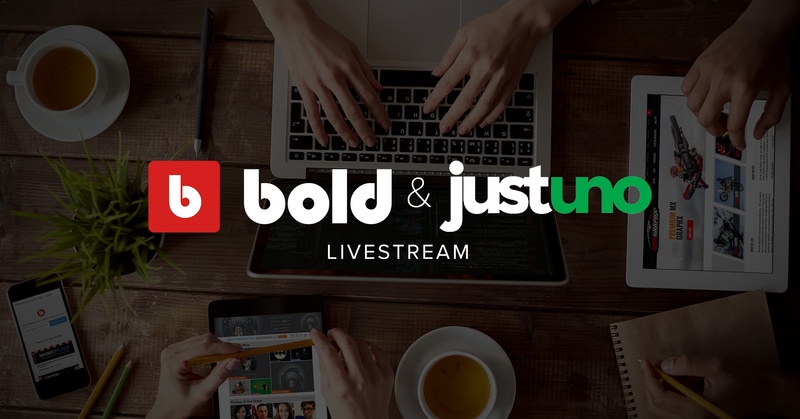 Each year it brings together partners, business owners, and industry leaders looking to grow their existing subscription businesses, or just soak in the knowledge from those around them. This year, our very own Ryan McDermott, Business Development Manager, and Leanne Lucas, Account Manager, Bold Subscriptions, made their first appearance at SubSummit 2018 held in beautiful Denver, Colorado. 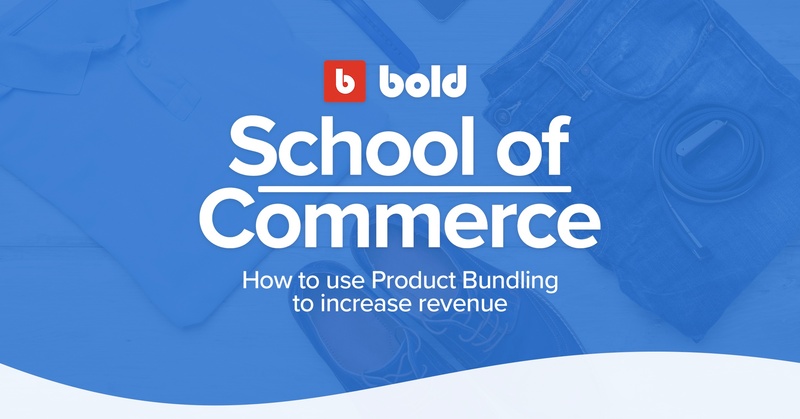 Learn about the highest-converting bundle sales you can run on your eCommerce store, and find out which bundling strategy is the best match for your business. 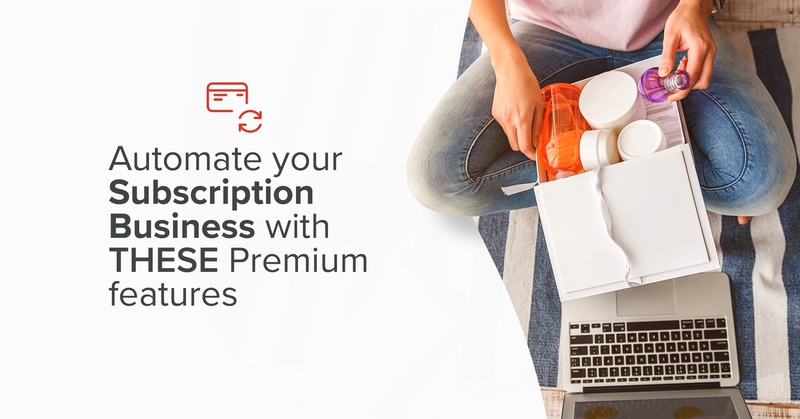 Do you have a subscription business? If you do, then you know they can take So. Much. Time. Even if you have a whole team of people working for you, precious hours are spent manually doing tasks that bigger brands have already automated. 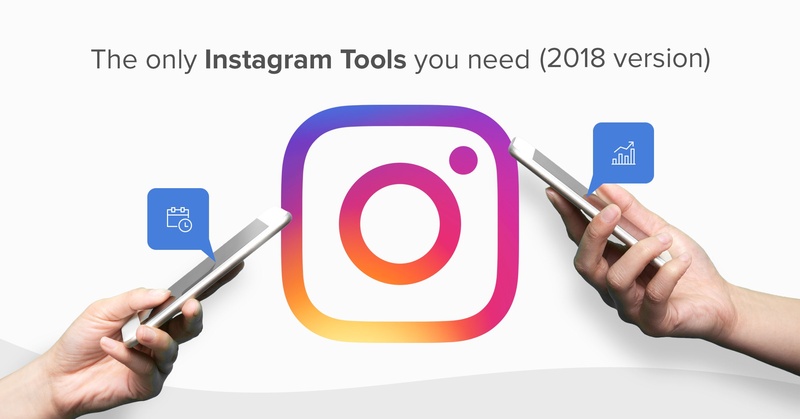 With over 800 million monthly active users, you can’t go wrong with Instagram.